Bangladesh is not some Scandinavian heaven. It is poor and overpopulated, undereducated and corrupt, frequented by natural catastrophes, experiences occasional terrorism, and the farcical nature of its democracy was exposed in the December 2018 elections. But the earlier caricature of a country on life support disappeared years ago. Today, some economists say it shall be the next Asian tiger. Its growth rate last year (7.8 per cent) put it at par with India (8.0 per cent) and well above Pakistan (5.8 per cent). 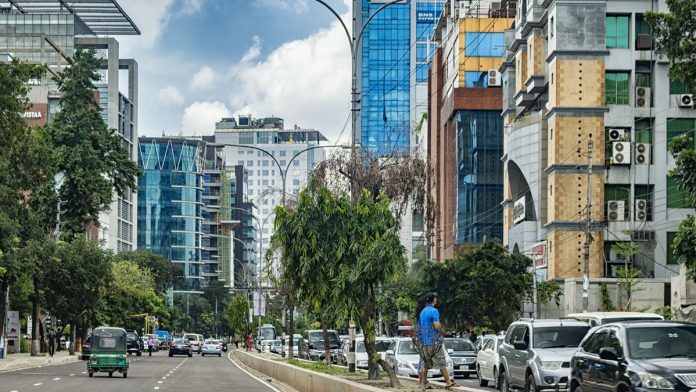 The debt per capita for Bangladesh ($434) is less than half that for Pakistan ($974), and its foreign exchange reserves ($32 billion) are four times Pakistan’s ($8bn). The health sector is no less impressive — far fewer babies die at birth in Bangladesh than in Pakistan. Immunisation is common and no one gets shot dead for administering polio drops. Life expectancy (72.5 years) is higher than Pakistan’s (66.5 years). According to the ILO, females are well ahead in employment (33.2 per cent) as compared to Pakistan (25.1 per cent). Pervez Amirali Hoodbhoy is a Pakistani nuclear physicist and activist concerned with promotion of freedom of speech, secularism and education in Pakistan. He is an alumnus of the Massachusetts Institute of Technology (MIT) and in 2013, he was made a member of the UN Secretary General’s Advisory Board on Disarmament. Currently he serves as Zohra and ZZ Ahmed Foundation distinguished professor at the Forman Christian College in Lahore, Pakistan. A good article and yes the country needs to take note. The masses are poor and in a dire situation and goals should be to finish this rather than nationalistic sentiments. Very much doubt this was the Pakistan envisaged back in the 40s. A country only shows maturity when it can take criticism , respect its minorities and help the poor/ less fortunate. As a minor corollary, one would say, India too should get over its obsession with Pakistan. It is hurting us in many ways, including our diplomacy and economy, although to a lesser extent.